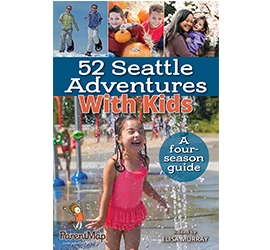 Where to find ParentMap each month! Sign-up for our eNewsletter and you'll get ParentMap delivered straight to your inbox. Please contact angela@parentmap.com for details on how to get ParentMap to your friends, family and customers.